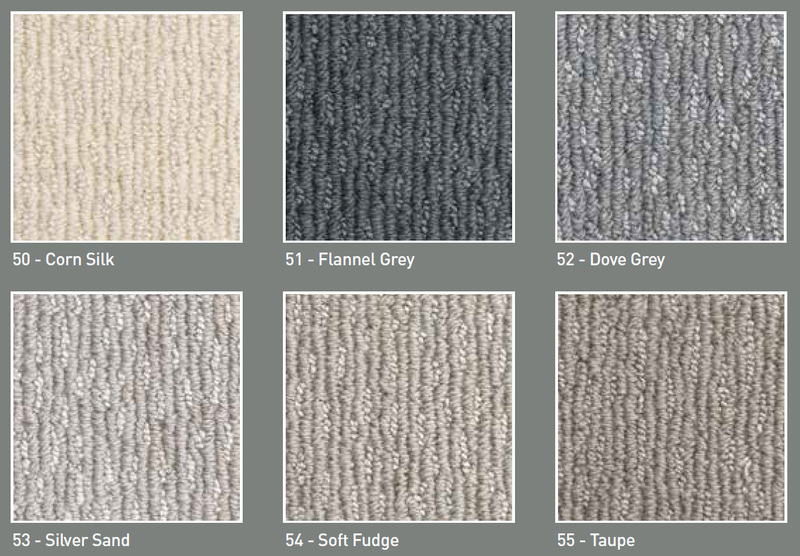 Striped Stair Carpet is the way to go… Buy Your Kids Rugs for Christmas! 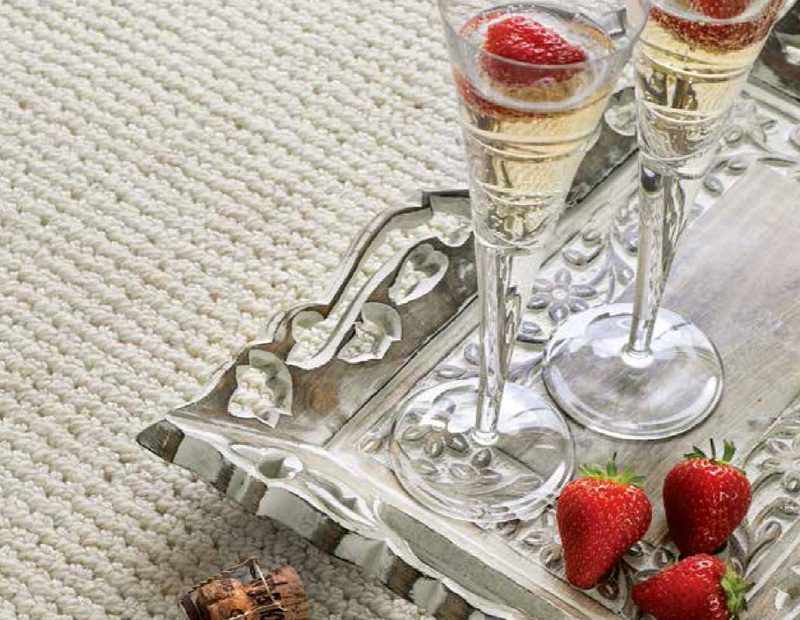 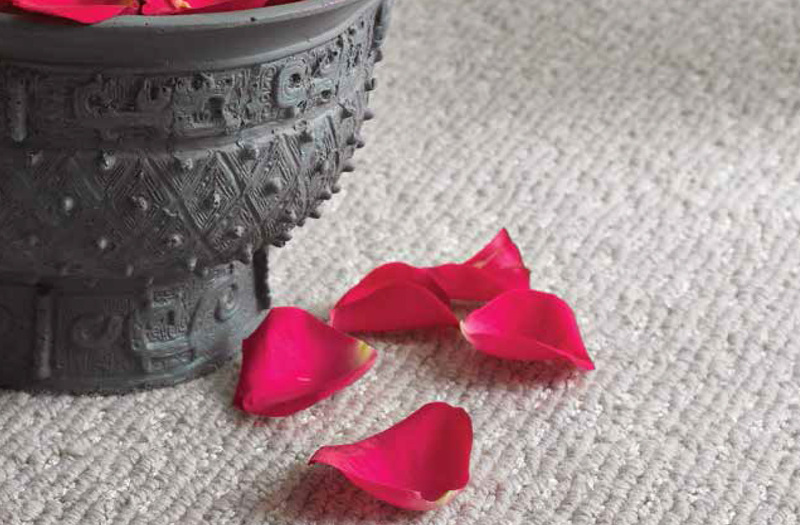 We are very excited about the new Riviera carpet range coming to our stores soon! 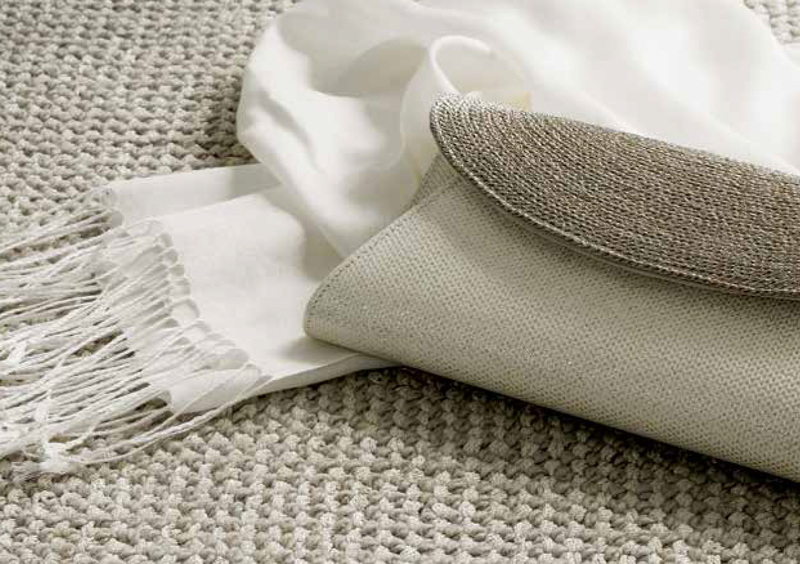 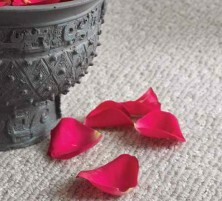 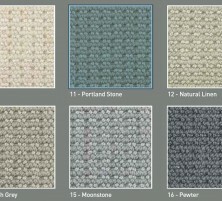 There are three new designs to complement the range of Riviera carpets we already supply and fit. 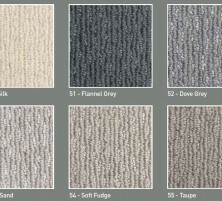 All three ranges have six modern colours. 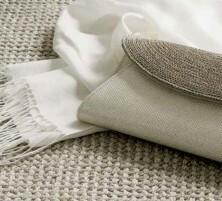 They will be suitable for anywhere in the home, excluding kitchen areas. 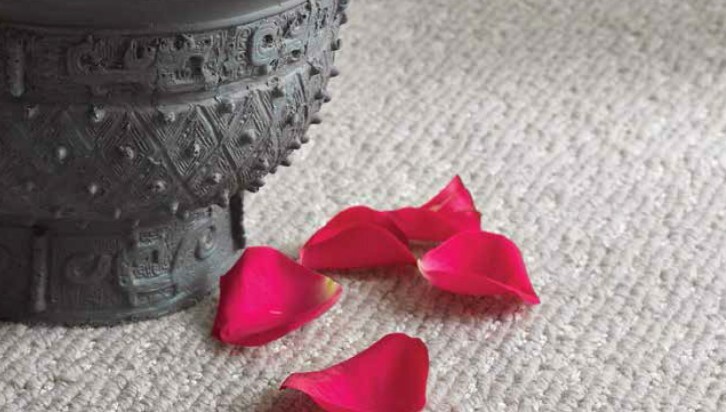 They have a low tog rating making them ideal for underfloor heating. 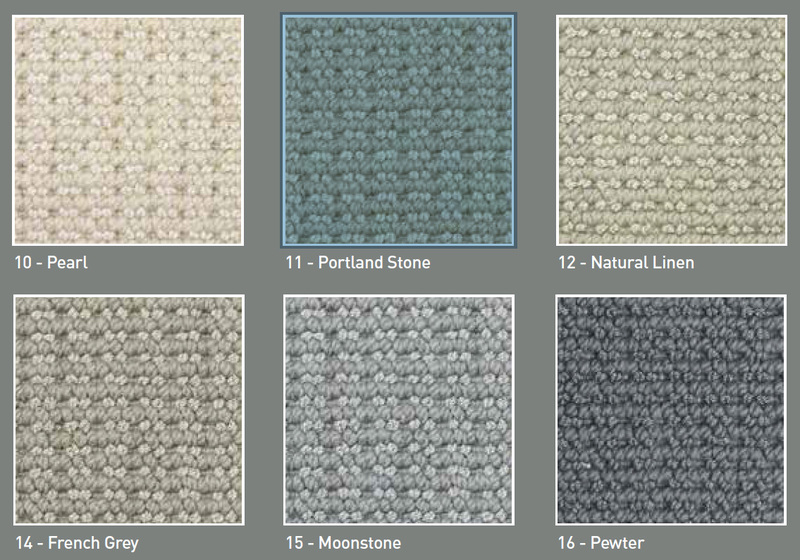 We will have samples available to view in early October, so please keep an eye on our blog, Twitter and Facebook as we will let everyone know as soon as they come in. 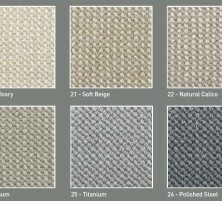 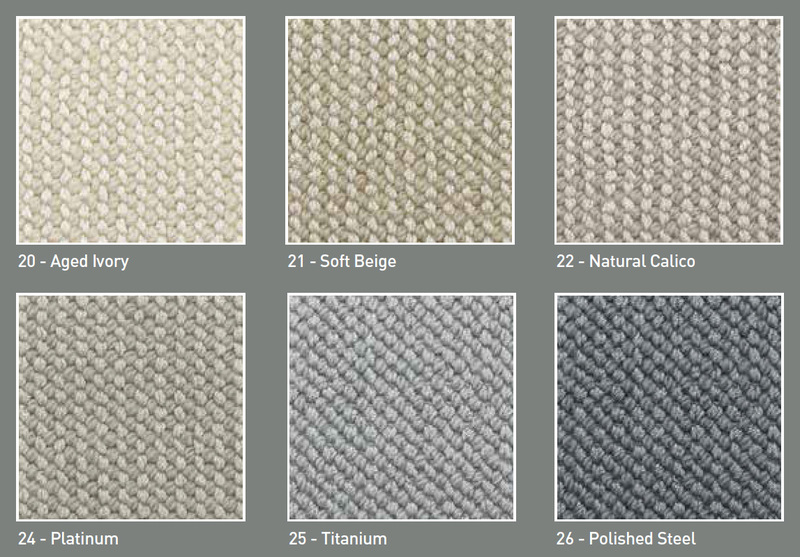 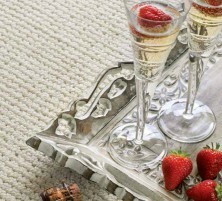 We are also very excited that we will have an introductory offer, once the Riviera carpet range samples arrive!